unified communications | alpha technologies Inc.
alpha has been deploying VoIP/SIP longer than any other company. In fact, we started our own company utilizing the technology that we deploy. Networks built on passing information the way you want it. Connected whether you are in the office, or on the other side of the world. Our solutions not only save you money, but extend your reach to whatever limits you want. Both small and medium sized businesses can benefit from having some of the features of a larger system, without the upfront cost. alpha provides hosted solutions that can get you up and running easily with features such as voicemail to email, conference calling, and auto attendant. We have plans starting at $30 per month and can scale to the size you need. When your business needs more than the basic features and wants to have more control over your telephony, a premise based system is best suited to meet your needs. Hardware is located onsite and if your business has multiple locations, alpha can create a seamless environment regardless of location. 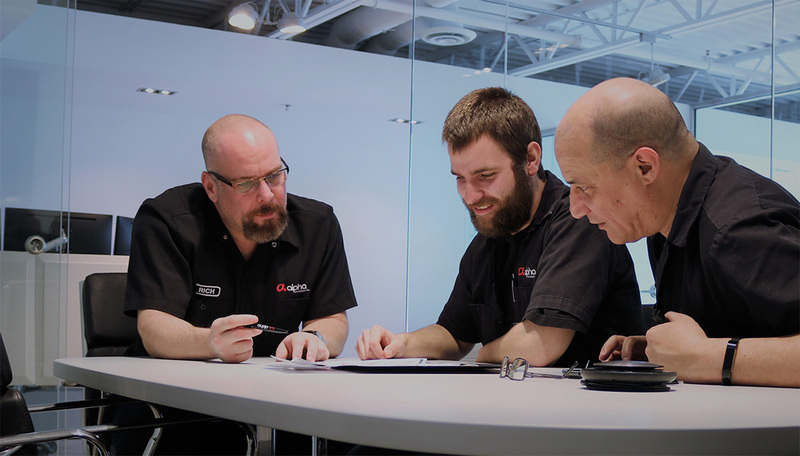 With hundreds of installs across Canada, alpha has the solution no matter what the size. 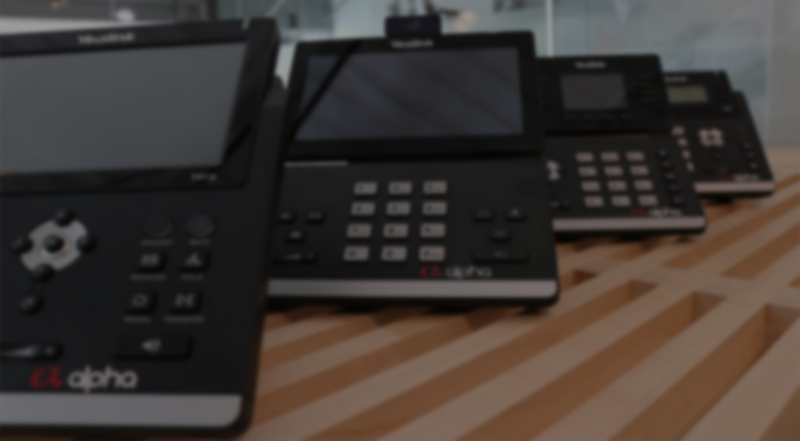 We began to get tired of the invasive pricing being charged for phone lines by the incumbents, and as a result, alpha decided to offer our own phone VoIP phone lines as of two years ago. One of the major differences is that our low monthly fee includes your Canadian long distance. Most customers see close to a 50% savings when they switch to alpha sip.